The truth about dementia is that each and every affected individual will handle the progression differently. Regardless of the shared diagnosis, or even which stage of dementia they are in, they all talk, act, behave, and remember in a different way. We acknowledge that everyone is a unique individual. 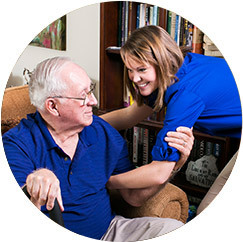 FirstLight Home Care of Las Vegas is proud to employ our own special Dementia and Alzheimer’s Care Program, which we created with the individual patient in mind, not just the disease. We take into consideration both the past and the present aspects of each member, honoring who they were and who they are today. 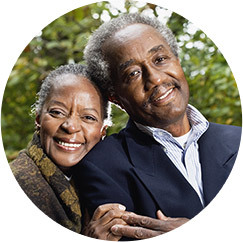 Our goal with crafting this engaging and personalized plan is to ensure each person affected by this disease is able to find purpose and meaning through the rest of his or her life. 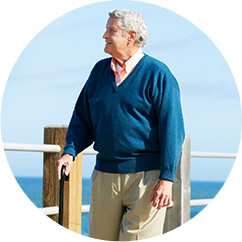 We then use this information to enable our Las Vegas Alzheimer’s and Dementia Care Caregivers and Coordinators to build a highly personalized and precise care plan for your loved one.